Now that bowls have been announced and the four team Playoff teams are known, the college football season has nearly reached its inevitable end. While there are still some memorable moments left to come, I took some time to reminisce on some of my favorite moments from the 2016 college football campaign. The college football got off to a start on September 3rd but it was the day after that produced the most thrilling memory of the first week. Texas and Notre Dame dueled in a Sunday night clash, where scoring came very easily. 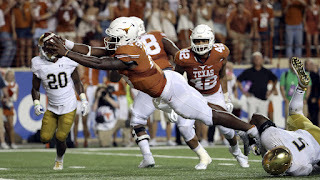 They went deep into double overtime, with Texas quarterback Tyrone Swoopes carrying Notre Dame defenders on his way to the game-winning scores. The victory prompted ESPN announcer Joe Tessitore to exclaim "Texas is back, folks!" The week after the Longhorns rose all the way to 11th in the nation, and it seemed the downtrodden power was truly once again "back". Now just a few months later, the Longhorns are coming off a 5-7 season that culminated in a loss to Big 12 cellar dweller Kansas (their only FBS win). That left Texas to move from Charlie Strong after three seasons, leading the way to former Houston coach Tom Herman. Things were even worse for Notre Dame, who went 4-8 on the year, which included losses to NC State and Duke. While this game ended up not really mattering on the national landscape, it was still an entertaining game that ushered in the season in a grand way. Although he had a huge day in their opener against Charlotte, Lamar Jackson's big day against Syracuse really began to shape his Heisman. An epic, athletic hurdle over a poor Syracuse defender was the highlight of the day, and helped Jackson finish with a statline of 610 total yards and five total touchdowns. A week later, Jackson helped the Cardinals dominate No. 2 Florida State, which pushed him to the forefront of the Heisman chase. Now months later, Jackson still tops the race, with 51 total touchdowns, including 21 running the football. 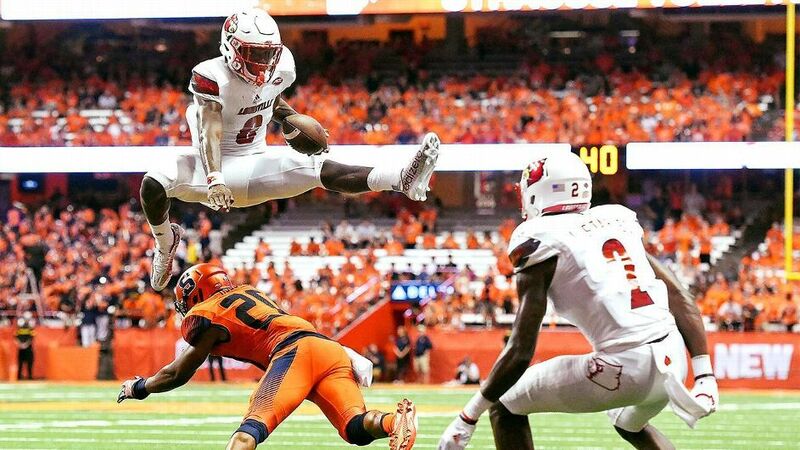 Just a few weeks after that Syracuse hurdle, Lamar Jackson was back at it once again, this time against the Clemson Tigers. The Tigers and Cardinals were ranked third and fifth respectively, and Clemson had their own star quarterback, Deshaun Watson, another Heisman finalist. 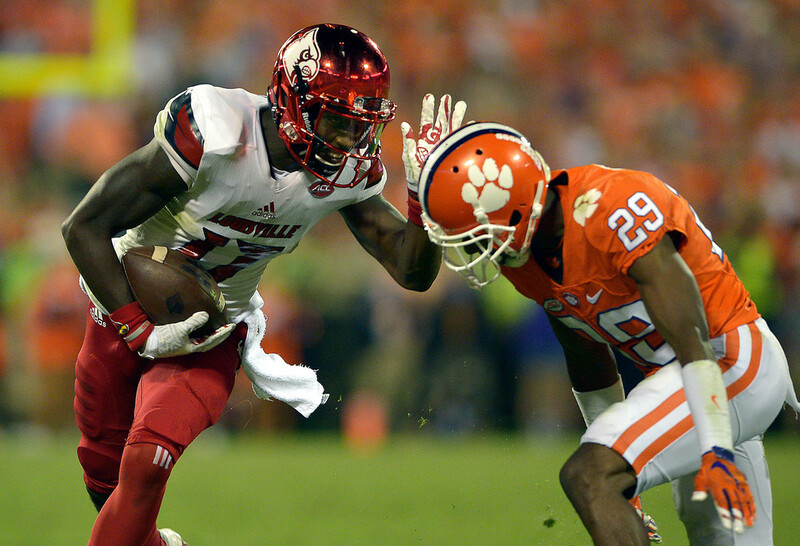 The pair both started off slow before having huge days, with Clemson pulling out late. The ending nearly saw Lamar lead the Cards on one last drive before receiver James Quick was shoved out of bounds a yard short of the first down. Despite the loss, Jackson impressed with great numbers against an elite defense, keeping him in prime position for the Heisman, while the victory helped cement Clemson's ACC Atlantic crown. Through the first few weeks of the season, Houston looked terrific, picking up a huge win over Oklahoma and facing a favorable schedule the rest of the way. Immediately, questions arose about what would happen if the Cougars won out and they had to beat out a one-loss Power Five team for the final Playoff spot? 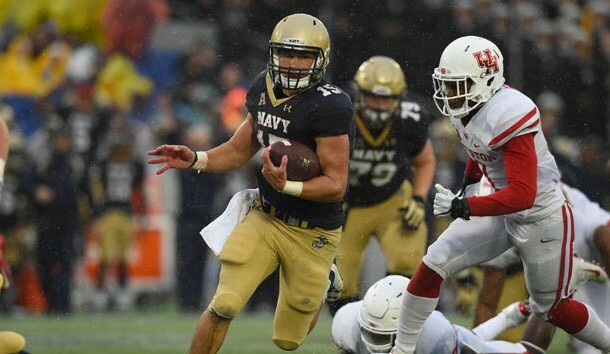 The Cougars were confident heading into a battle against Navy, who was still figuring out the quarterback position. Needless to say they found one, as senior Will Worth guided the Midshipmen to a wonderful upset over the sixth-ranked Cougs. Worth threw for two huge touchdowns (on just three passes) and had 115 rushing yards. The loss not only ended Houston's Playoff chances, but it opened things for other Group of Five teams attempting to make a New Year's Six Bowl bid. Despite being tested by Appalachian State and Virginia Tech non-conference, Tennessee entered a big SEC East battle with Georgia undefeated on October 1st. 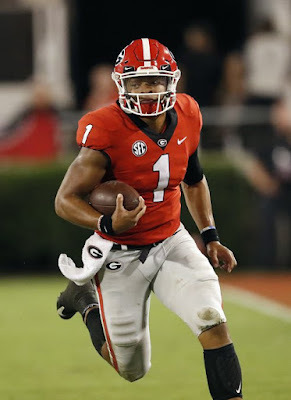 The two teams went back and forth before a long touchdown pass by Georgia with just ten seconds left seemed to cap it off. Instead, the Vols got one last play to make something work and they did just that, as veteran QB Joshua Dobbs threw a wonderful Hail Mary between numerous Georgia defenders to steal a Tennessee win. 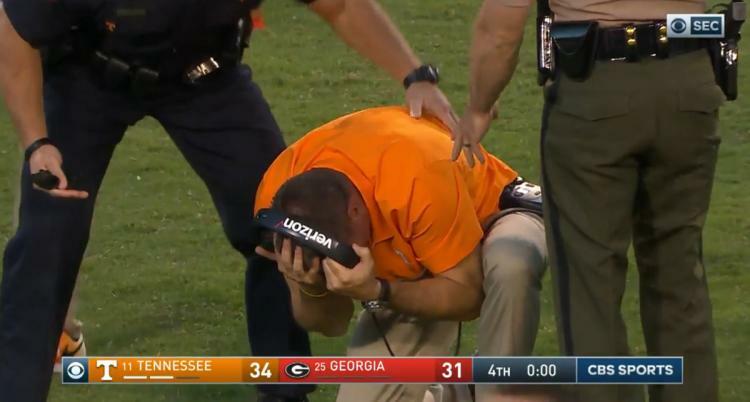 The win was so crazy and emotional, Tennessee head coach Butch Jones needed to take a breather as he kneeled on the field. 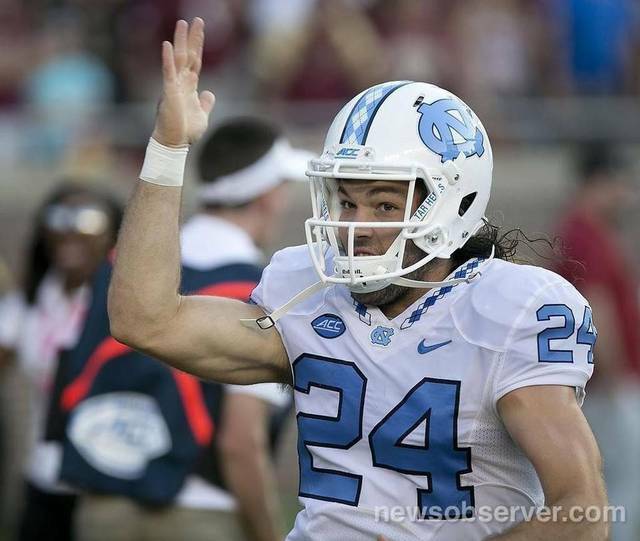 Week 11 of the season appeared to be something college football season rarely is: boring. The only big matchup seemed to be Washington-USC, but the Huskies were playing well enough to roll over the hot Trojans. In typical crazy fashion, the week was as far from boring as it could have been. A field goal by Pitt's kicker Chris Blewitt (with extra points for his last name) stunned No. 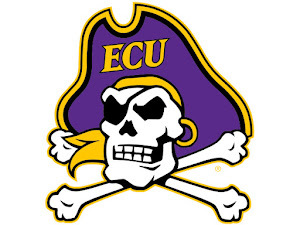 2 Clemson. Michigan was given quite a challenge on the road by Iowa, but appeared to have the game sealed after a late interception. Instead, the Hawkeyes made a terrific comeback before a late field goal also sealed a wonderful win. And, USC ended up not just beating Washington, but really dominating the game. That led to the No. 2, 3 and 4 teams toppling, and five losing inside the Top 10. 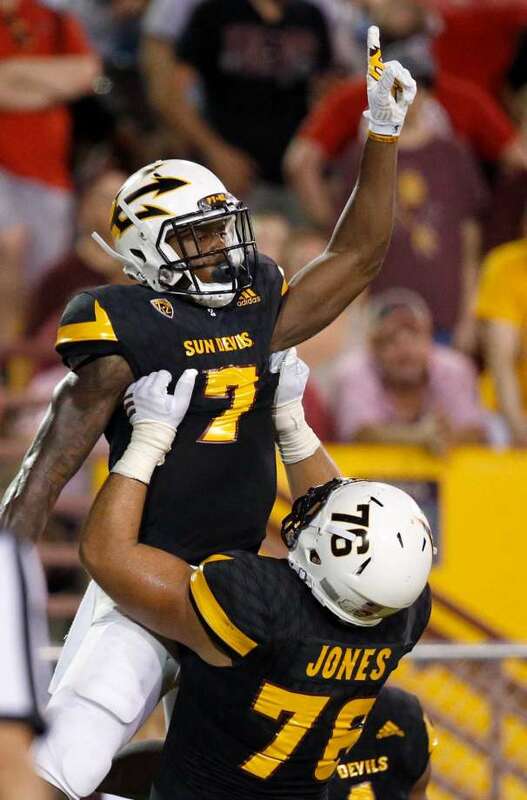 The week once gain reminded us how awesome and unpredictable college football season is.